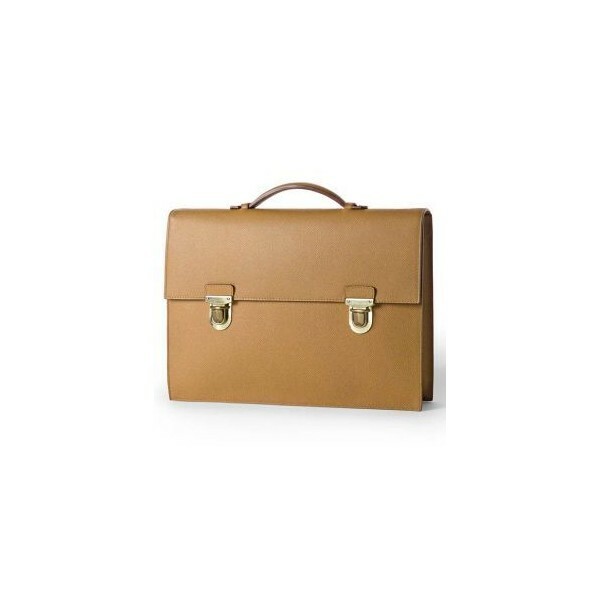 Crafted from the highest quality firm grain calf leather, this mens leather briefcase or attorney bag ,will always look good and make just the right impression at those important business meetings. 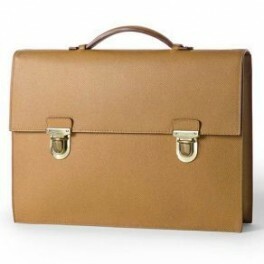 Medium sized for those of you who do not need to carry around too many things, it can easily classify as a mens leather document holder or a designer leather laptop bag where you can certainly fit your essentials perfectly. Organize yourself with the handy leather cell phone pocket, card slot and pen loops, as well as an inside and outside zipped pocket to keep valuables safely tucked away.